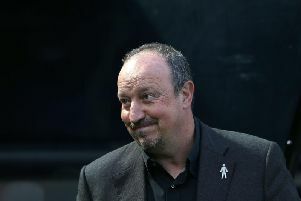 Newcastle United have reportedly been dealt a blow in their pursuit of Atalanta striker Duvan Zapata. 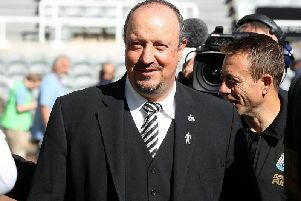 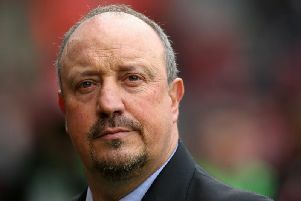 Rafa Benitez has offered a fresh update on talks over a new contract at Newcastle United. 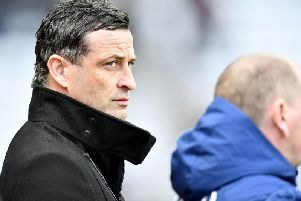 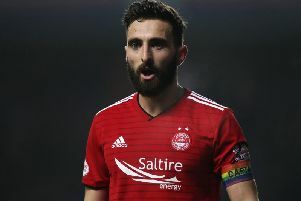 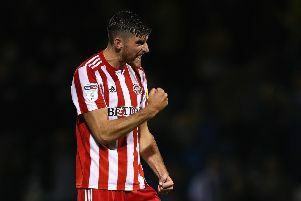 Jack Ross has revealed the latest on Sunderland's injury concerns - with seven players nearing a return to fitness. 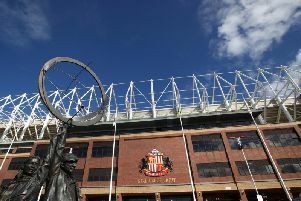 Newcastle United have taken former Manchester City midfielder Thomas Midgley on trial - and are weighing-up a potential deal. 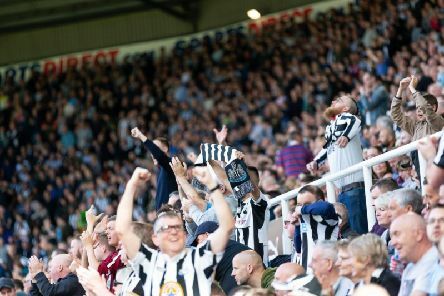 Matt Ritchie has fired a strong message to Newcastle United’s critics - and warned them to stop comparing the current side to their predecessors. 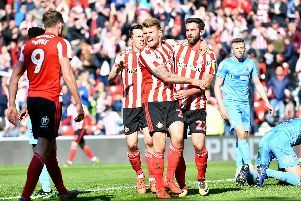 There was more drama at the top of League One this weekend as the promotion race rages on. 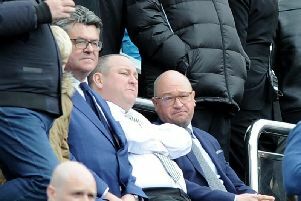 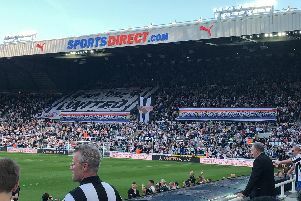 Mike Ashley's sole priority this summer is to tie Rafa Benitez to a new contract rather than eye alternatives - according to reports from France. 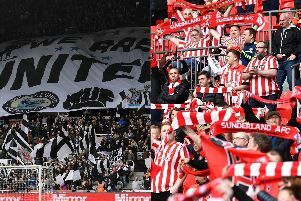 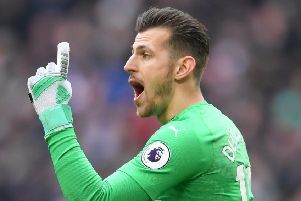 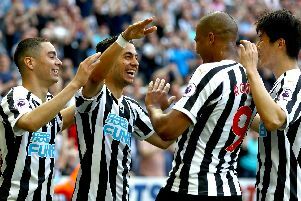 Newcastle United claimed a fine win over Leicester City to move closer to survival - and their players were quick to react on social media. 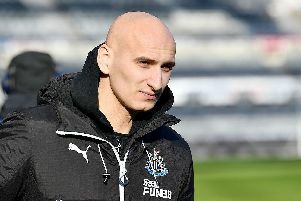 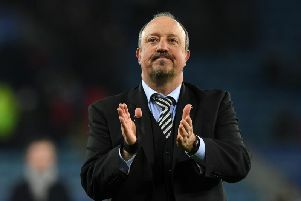 Rafa Benitez has offered a revealing insight into his future plans at Newcastle United - while a duo of pundits have criticised Mike Ashley. 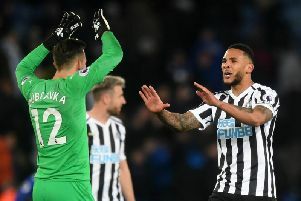 Newcastle United sealed a vital three points at Leicester City on Friday evening - but how did their players perform?